Fresh from the West End stage! 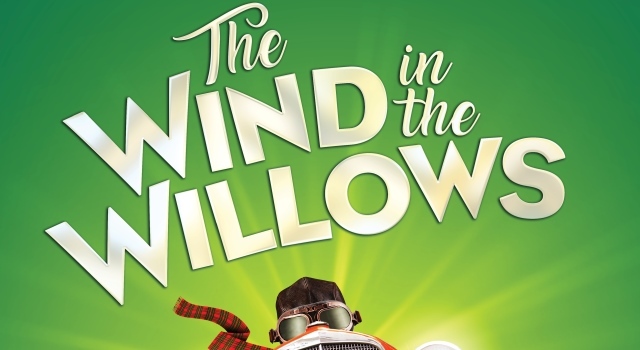 Fresh from the West End stage, comes this spectacular new musical by Oscar-winning screenwriter and creator of Downton Abbey, Julian Fellowes and Olivier-award winning composer and lyricist George Stiles and Anthony Drewe. Join Ratty, Badger, Mole and the lovable rogue Toad, as they embark on a series of riotous adventures arising from Toad's insatiable thirst for speed!